Celebrate summer, Bold Rock style! 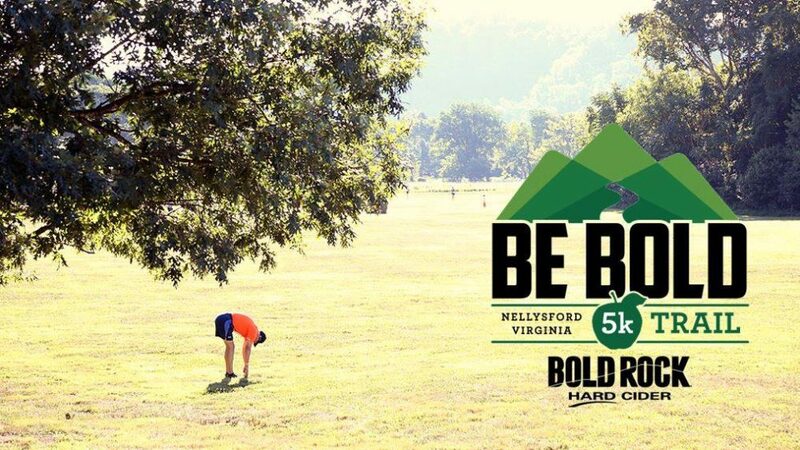 In its fifth year, the BE BOLD Trail 5K promises a fun, flat course, beautiful views of the Rockfish Valley. Registration includes a commemorative tasting glass and a post-race party with cider from Bold Rock’s refreshing, locally sourced apples. There will be live music, a post-race awards ceremony, and food for purchase from a local BBQ food truck. Walker and dog-friendly. In case of severe weather, race day will be Sunday, August 5. Full details and registration can be found here. Each ticket guarantees a seat. All seating is first come, first served. Purchase tickets here. Join the Allegro Community School of the Arts for their Summer on the Green concert series! There will be live music, a food truck, and kids’ activities lined up for Saturday night fun! 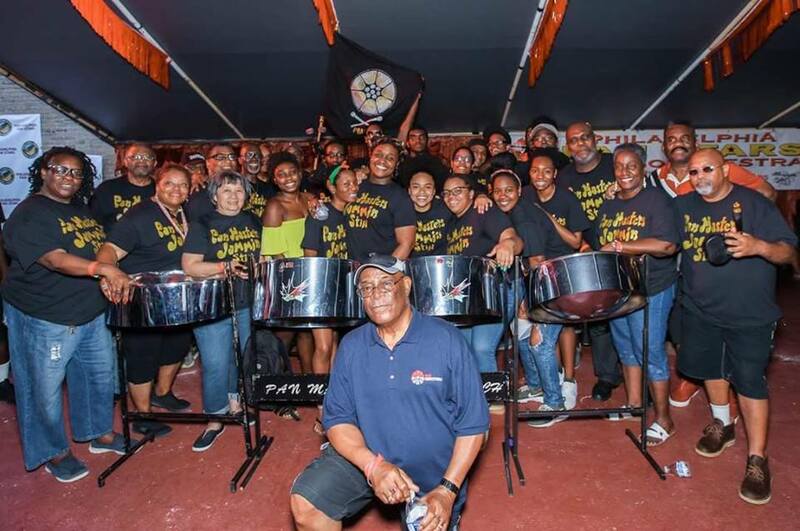 This week the Pan Masters bring their Caribbean calypso and reggae sound to the streets of Warrenton. 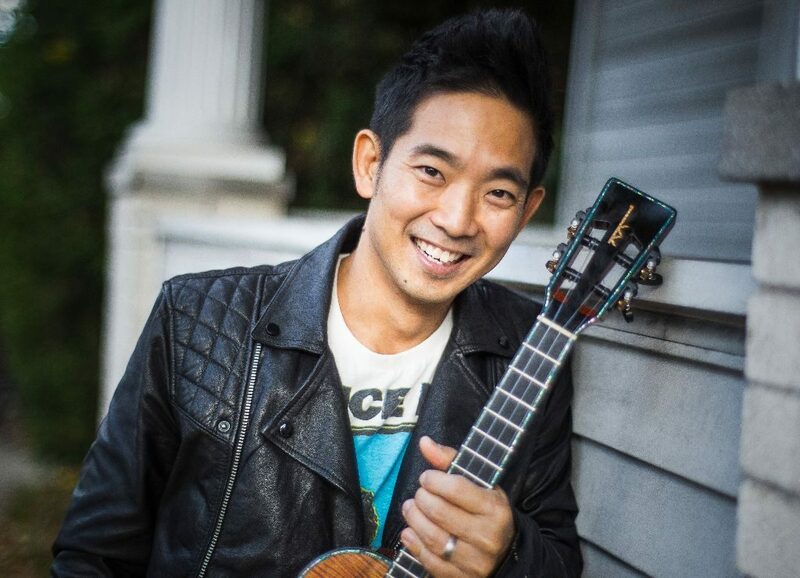 Family activities are available starting at 6:30 p.m. for the hour before the concert and will feature crafts, face painting, cotton candy, and an interactive activity, such as Zumba for children. Entry cost is $5 for Adults, $4 for Friends of Allegro, and children 5 & under are free. Family hour activities are included in cost of entry. Concessions and beer & wine garden will be available. Check out the full season line-up and get tickets here. 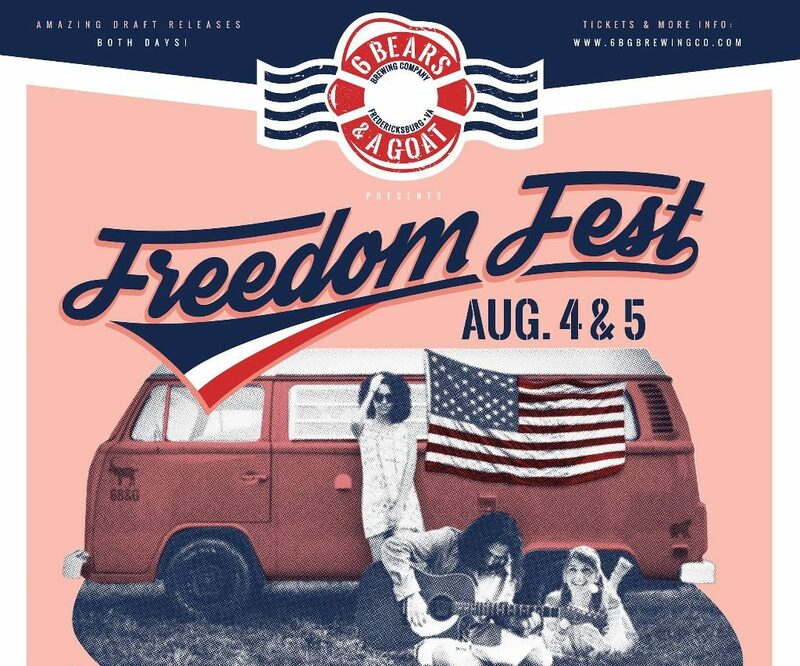 Freedom Fest is a celebration of local craft beer, music, community, and patriotism! Hosted by 6 Bears & A Goat Brewing, the fest includes a great lineup of favorite local musicians, area breweries, food trucks, vendors, and other awesome activities. Kick off the weekend on Saturday with live music all day and beer from 8 different VA breweries then relax outside on Sunday with free yoga, acoustic musical acts, and lawn games. Bring out the whole crew and hang for a while! Tickets include admission, a pint glass, and unlimited tastings. Designated driver/under 21 tickets are $10 and will be available at the door only. No tickets required for Sunday admission. For full details and tickets, click here. Keep updated with the event on Facebook! DuCard Vineyards is excited to welcome Lindt’s Master Chocolatier Ann Czaja back again for a special Lindt Chocolate and Wine Program. Ann will share the history of chocolate, talk about her work in making Lindt’s fine chocolates, and offer some samples of “raw” chocolate to taste. Guests will be seated at farm tables overlooking the mountains and vines while sampling a flight of Lindt’s premium Excellence line of chocolates. Each gourmet chocolate will be paired with a DuCard wine that best complements it. Seating is limited; advance reservations required and can be made here.